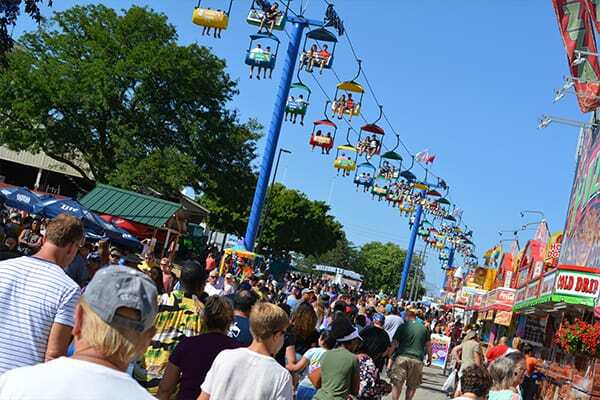 In 2018, the 167th Wisconsin State Fair, presented by U.S. Cellular, greeted 1,037,982 guests during the 11-day event, August 2-12. Each year, visitors of all ethnicities and ages enjoy the exciting Fair tradition. Memories and stories that have been established over decades are passed on through generations, relived and celebrated at the Fair – an annual tradition for many Wisconsin families. Wisconsin State Fair’s mission of family affordability is present not only at the admission gates but throughout the grounds, offering abundant attractions and activities for families to enjoy at little or no cost. This year, we will celebrate 168 years of tradition during The Best 11 Days of Summer. Join the tradition by becoming a sponsor of the 2019 Wisconsin State Fair, August 1-11! Customized sponsorships are our forte at Wisconsin State Fair! No matter what your corporate goals are, a package can be tailored to suit any sponsor’s needs. Whether your goal is to increase corporate visibility, enhance brand awareness, or launch a new product, Wisconsin State Fair is the ideal platform to reach more than 1,000,000 Fairgoers in 11 days. We invite you to join the ever-growing partners who have enjoyed great success with the Wisconsin State Fair including U.S. Cellular, MillerCoors, Potawatomi Hotel & Casino, Mattress Firm, Case IH and many more! Wisconsin State Fair has a number of areas and opportunities for mobile marketing experiences. We are able to accommodate tours with all different size requirements as well as having the flexibility for activation from one day to all 11! Wisconsin State Fair also allows tours to sample, coupon, and lead generate. 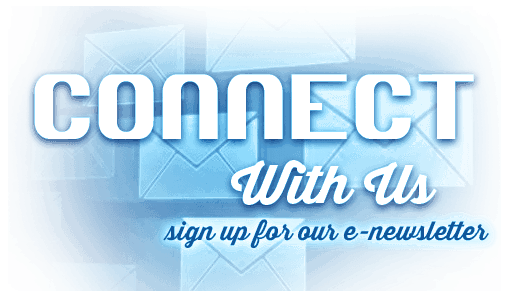 Have questions about Mobile Marketing or any sponsorship opportunity at Wisconsin State Fair? Contact Jocee Weaver, Sponsorship Manager, at jocee.weaver@wistatefair.com or 414.266.7075. Not completely sure what sponsorship opportunity best suits your needs? We pride ourselves on customized sponsorships. Please contact us and we will work together to create something just for your specific goals and objectives.